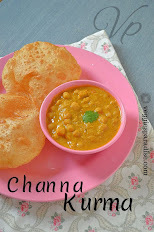 This is an easy and delicious recipe that can be prepared under 30 minutes. 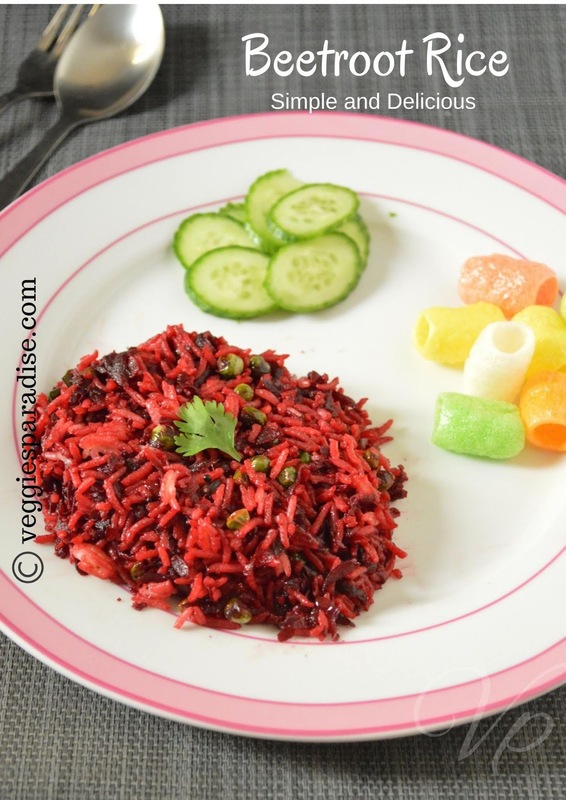 Variety rice is always a great life saver for all the women's out there because these recipes can be prepared in no time and with very less ingredients . I know most of the children doesn't like this veggie that much . Well in that case you can try making them this simple rice and serve with their favourite crispies. I am sure they will definitely like it .So lets get started and see how to prepare this rice. 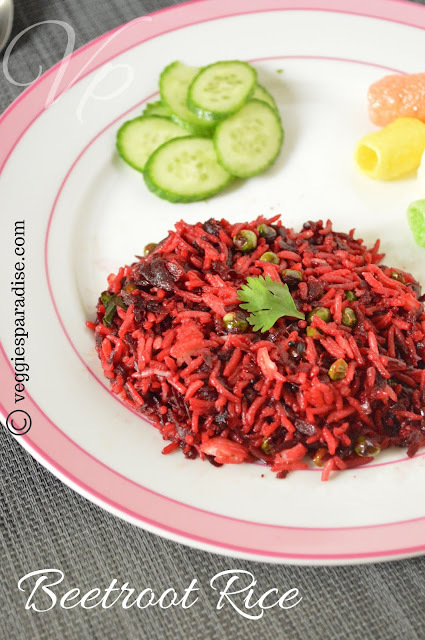 Beetroot rice is a delicious and a simple rice that can be prepared in a jiffy. Add the grated beetroot along with the peas. Stir it well. Tip in the sambar powder and salt. Mix it gently. Cover and allow the beetroot to cook under a medium low flame. When the veggie is done ,mix the cooked rice in it and stir it gently. Finally check for salt and remove from heat. Beetroot rice is ready to be served. You can skip peas it is optional. For more richer taste you can add grated coconut at the final stage. For kids you can add a tsp. 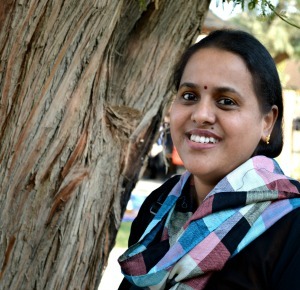 of ghee while serving.